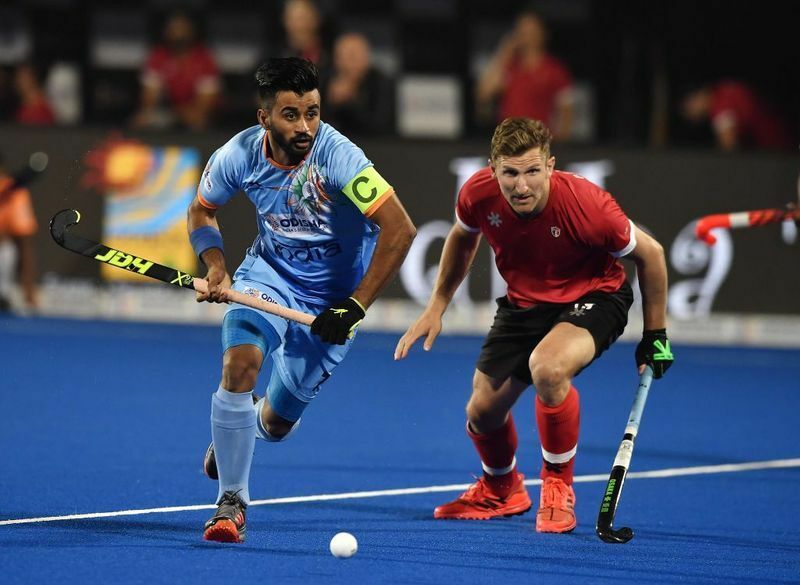 Bhubaneswar: Their shoulders are burdened with weight of expectations but it won't be easy for India to end a 43-year long wait when they take on mighty Netherlands in the quarter-final of the men's hockey World Cup, here on Thursday. The overall head-to-head record belongs to Netherlands. In the 105 games played between the two sides so far, India have won 33, lost 48 while the rest ended in draws. "The past results matter a lot because Netherlands have a better result against us. But, we have played well against them recently. We have also beaten them, drew against them at the Champions Trophy. 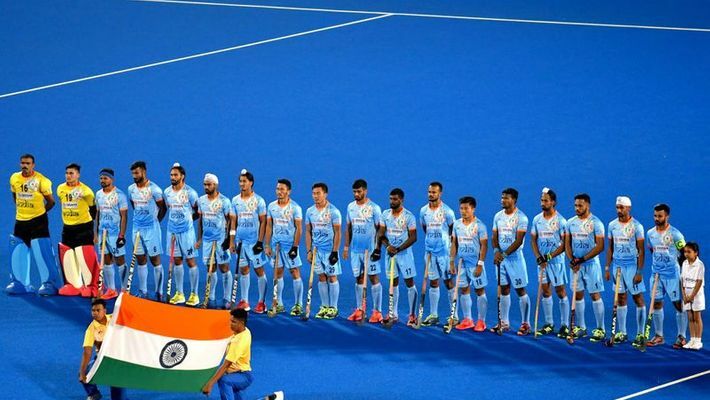 Indian hockey has improved a lot. The match will be tough and whichever team plays better will win,” Manpreet said. Both India and Netherlands have scored heavily in the pool stages. While India have scored 12 goals and conceded three, the Dutch have pumped in 18 goals and conceded five. "This will be not be the first time. We have played in front of big crows in pool games and in the past as well. We are used to playing in front of big crowds,” Netherlands coach Max Caldas said. "We always try to play in our own pace, whether it is fast or slow. We like to dictate. We are not concerned about India because we can't influence what India will do," he added. Netherlands skipper Bakker said: "The Indian team also has lot of pressure. They need to perform in front of their home crowd. So I feel the pressure is more on the Indian team than us."